Who doesn’t get all warm and fuzzy when remembering the anticipation of Saturday morning cartoons? Or the love hate relationship you had with your waterbed? Or the special brand of crazy only daytime dramas could conjure up? 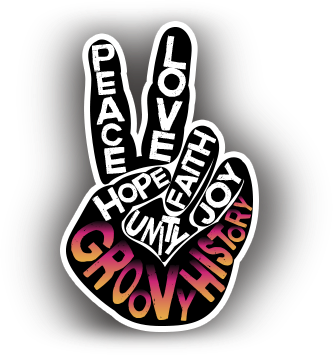 Come explore fond memories with some of the greats of the groovy era. All The Young Dudes - David Bowie with a different look back in 1970. 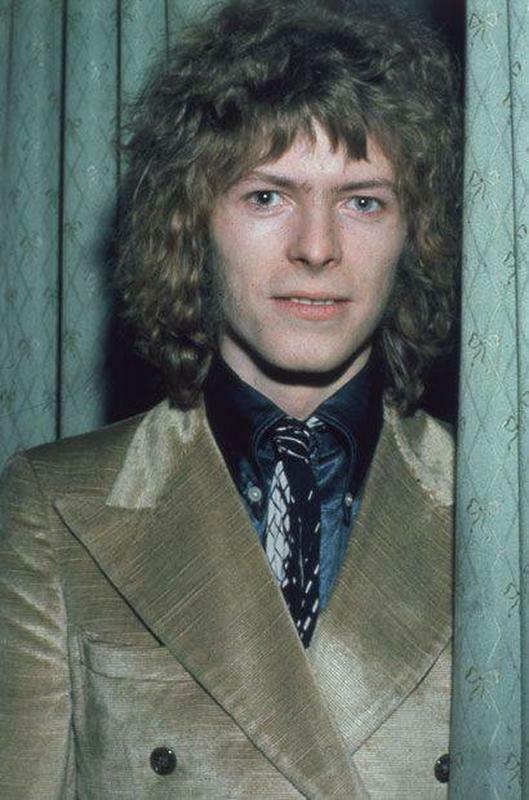 Here we have David Bowie, rocking yet another "different look" back in 1970. David Robert Jones grew up in London, England with his parents, and while his teachers said his voice didn’t particularly standout, he would grow up to be one of the most innovative and influential musicians in music history! He sang in choir, collaborated with his peers, enrolled himself in dance classes, and continued to be his awesome theatrical self which would eventually lead to his immense success. He would soon be widely known and appreciated for his unique musical talents and outrageous hairstyles, outfits and antics.